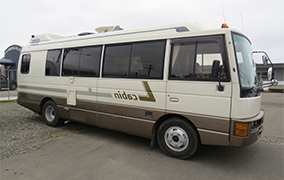 We have a wide range of caravans with 35 available for short and long term hire within the Wairarapa. 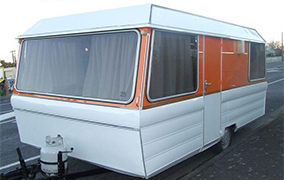 Caravans can be plugged into houses or campgrounds for power and heating purposes. Many of our caravans are rented out in bulk for functions where accomodation is short or people require convenient close accomodation to events ie weddings, birthdays. Email us at thelott@xtra.co.nz to find out which vehicles are available for your date. 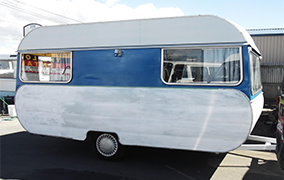 We always have a wide range of caravans and campervans for sale in all sizes and prices. We keep up to date photos of what we have for sale on our facebook page.